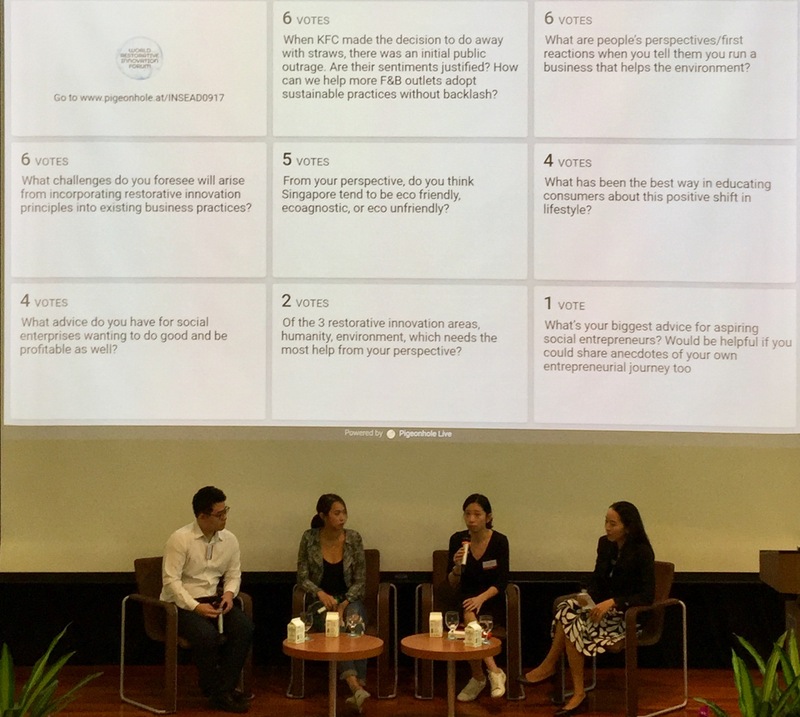 Last week, PigeonLab was at the World Restorative Innovation Forum at INSEAD Singapore, a flagship platform to engage entrepreneurs and the general public in a conversation on restorative innovation. The main message of the forum was the eminence of restorative innovation as the north star for entrepreneurship to create a better future on Earth. 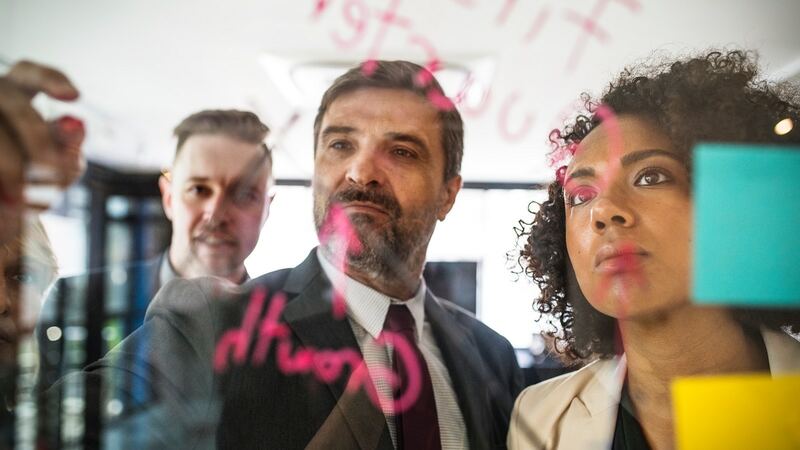 This new framework fundamentally champions practices with rehabilitative impact on our environment, health, and humanity while capturing value for the innovator. Ambitious? Possibly. But it might be just the answer we need for a better future. The forum was centred on the role of millennials in championing restorative innovations. This was emphasised with a panel discussion consisting of millennial sustainable entrepreneurs. and moderator Dr Juliana Chan from the Asian Scientist Magazine. The conversation on millennials and their effort towards restorative innovation invited a wide variety of questions from the audience on Pigeonhole Live, looking to learn their perspectives and vision. 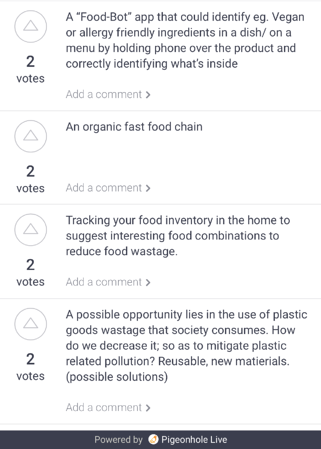 Interestingly, the top voted question was: “When KFC made the decision to do away with straws there was an initial public outrage. Are their sentiments justified? How can we help more F&B outlets adopt sustainable practices without backlash?” This sparked an interesting discussion around the recent no straw campaign in Singapore and its effects on F&B businesses. The panel also received questions ranging from their opinion on the millennials ability to create behavioural change amongst the older generation, to more personal questions such as the reactions they faced from family and friends when embarking on a venture to save the environment. He then illustrated the steps through a short group exercise which got us to surface innovative ways to meet our latent needs and decrease unnecessary consumption. 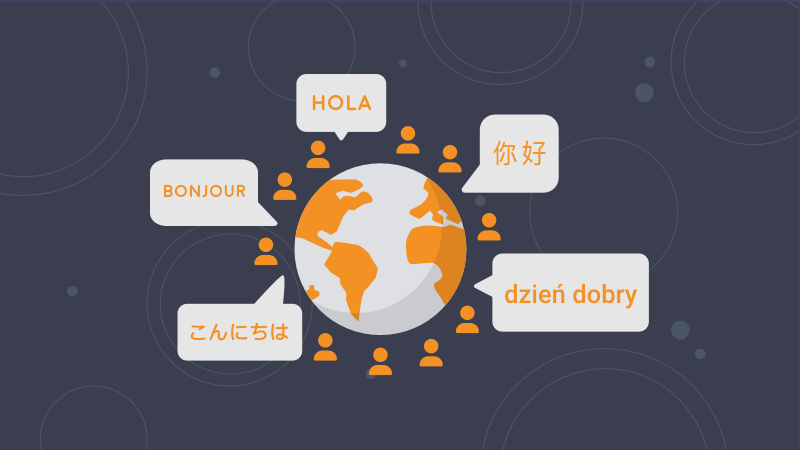 Form a group with 3-5 people nearby you whom you don't already know. Elevate your collective awareness through discussion. What are the 1 - 2 most important latent needs in your life that seem under-served? What am I consuming because it is affordable and available, even though I know it doesn't promote by health, wellness, safety, sustainability, or contribution? What sorts of things would I be willing to pay more for if they visibly addressed a latent need? Recombine and play with these ideas. What lies at the intersection of at least 2 - 3 of them? Latent needs we care about + things we are only consuming because it is easy/affordable + willingness to pay if something better visibly addressed at least one latent need. Over the course of the discussion, we observed how the knowledge and experience of each individual was able to add new perspectives and insights in creating nuance to both the problem and as a result to the solutions presented. For example, the latent need that was commonly raised in my group was the need for healthy food options, with issues ranging from identifying allergens in the freshly made food at hawker stalls to the hassle of healthy cooking. 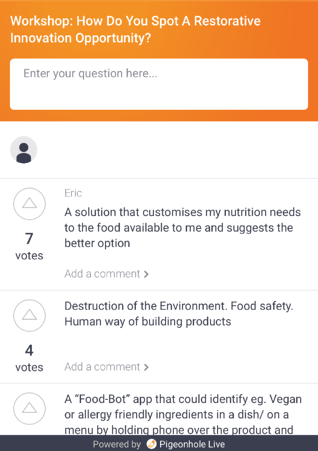 After the discussion, the groups were asked to post the solutions they came up with on Pigeonhole Live for the rest to vote on the best ideas. Feasible or not, brainstorming for solutions gets us thinking about how to better our lives instead of accepting status quo. 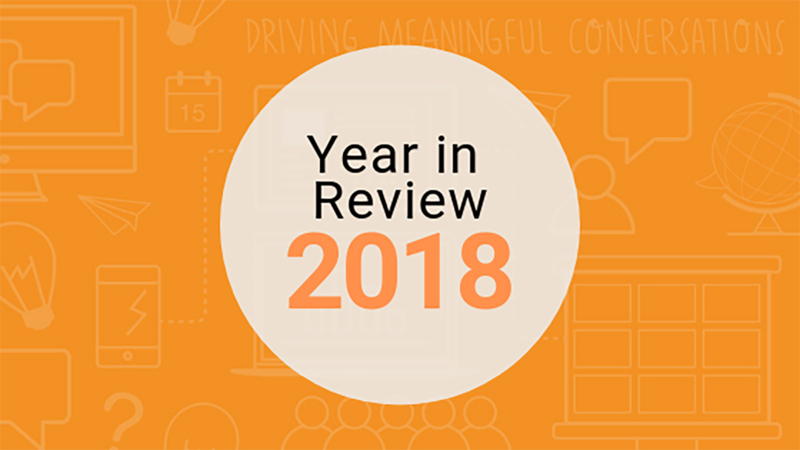 Meaningful conversations allow us to collaborate on creating meaningful solutions, whether it’s the battle against global warming, championing gender equality or managing change in your organisation. They enable people to become a factor of the solution instead of remaining a part of the problem. Though useful in solving the big questions of humanity, this exercise can also be used at our workplace. Is our new benefits system really benefiting us? What’s causing the decline in our team productivity? Why do we keep falling short of our sales target? Often times, we believe that only management can solve workplace issues. But in openly engaging employees in honest two-way conversations, you can make them a part of the solution. 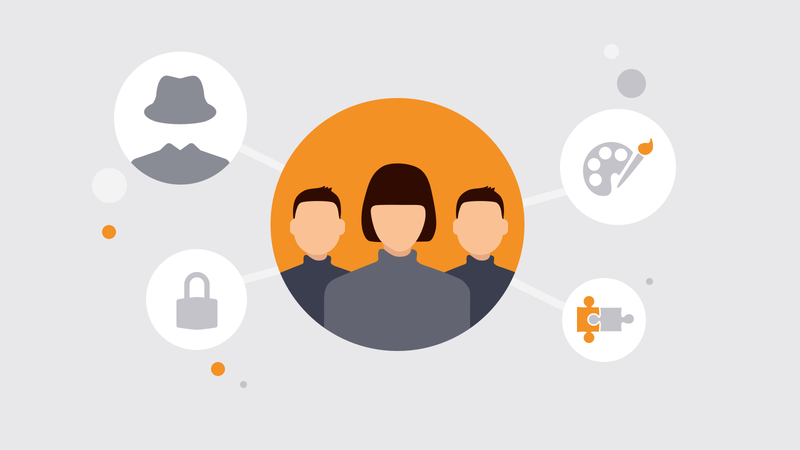 Every employee has the potential to contribute based on their own unique experiences; they just need to engage within a safe and open platform to do so. Try this exercise out with your team when brainstorming for a work issue and let us know how it works out!